This is barbecue as it should be. Pinkerton’s barbecue is always smoked low and slow with a special blend of aged post oak and sun dried mesquite. Just like your grandaddy, we cook on offset wood burning pits. No gas, no electricity, no flashy paint jobs. We craft our barbecue using USDA Prime Certified Angus Beef, Compart Duroc Pork and all natural chicken. Our love of barbecue started long ago and our passion to keep the legendary craft, that is Texas Barbecue, alive is what drives us each day to put the highest quality barbecue on your tray. The seasoning blends are truly original and reflect a style of barbecue that has its roots deep in the Texas Hill Country. Our homemade sides and desserts start from scratch each morning using only fresh ingredients. Desserts and sides are family recipes not from a container.  We cook everyday with a lot of heart, tradition and Texas pride. Our goal is to serve you the same barbecue you would get if you came over to our house for dinner. We are bringing a little slice of the Texas Hill Country to Houston and we hope you stop by. © 2019 Pinkerton's Barbecue. All Rights Reserved. Bar open until last customer leaves!